Are you looking for one of the following topic? How to become a UI Designer? How to get a job as a Developer? How to setup life goals? Then this is the right course for you…………………… and its FREE !!!!!!!!! This Course is specially created for you.. i made the whole map for you to become one of the following expert. If you’re a beginner and don’t know how to start? where to start? then join my free course and learn all the meat and potatoes. I Guarantee you that you will be amazed, when i’ll break down everything for you and teach the exact things that you want to learn. So i’ll see you there on my first video tutorial. 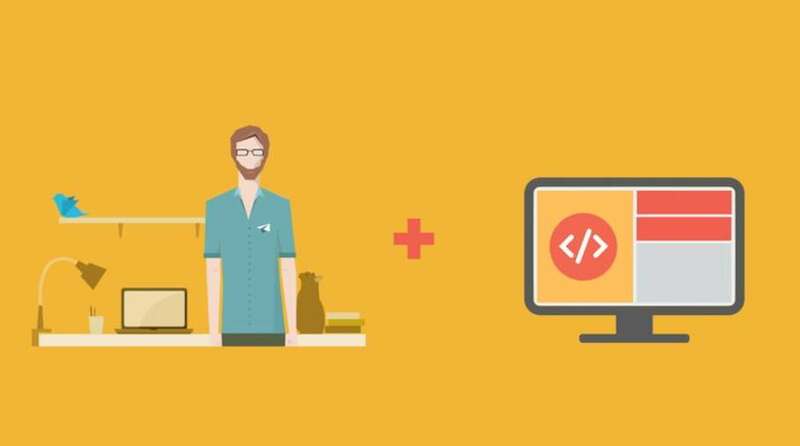 Get your Free Udemy Course on How to become a web Developer / Designer / UI / UX Designer by clicking here.